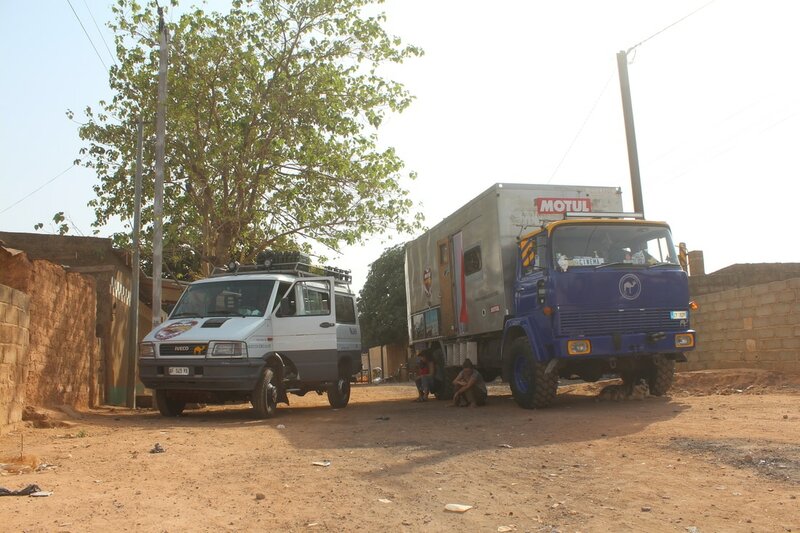 A new expedition has started, this time, around nearly 28 villages in IVORY COAST during 40 straight days!!! 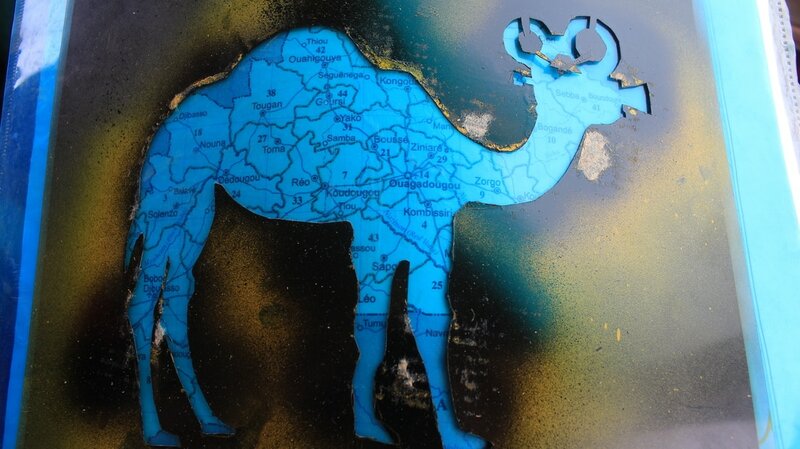 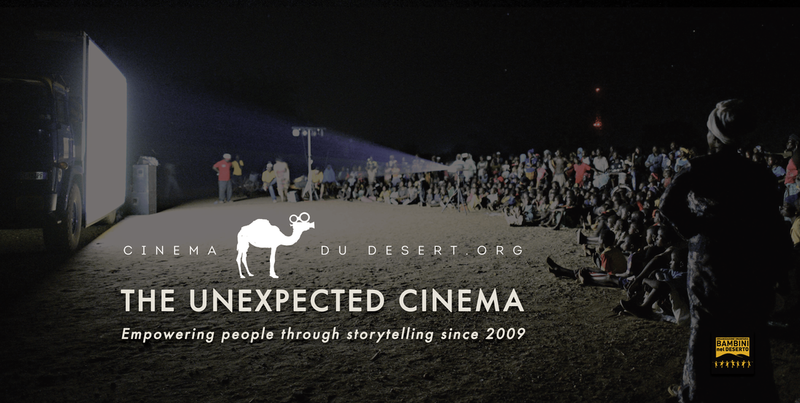 Ready to meet a new West African country through the wheels of Cinéma du Désert? 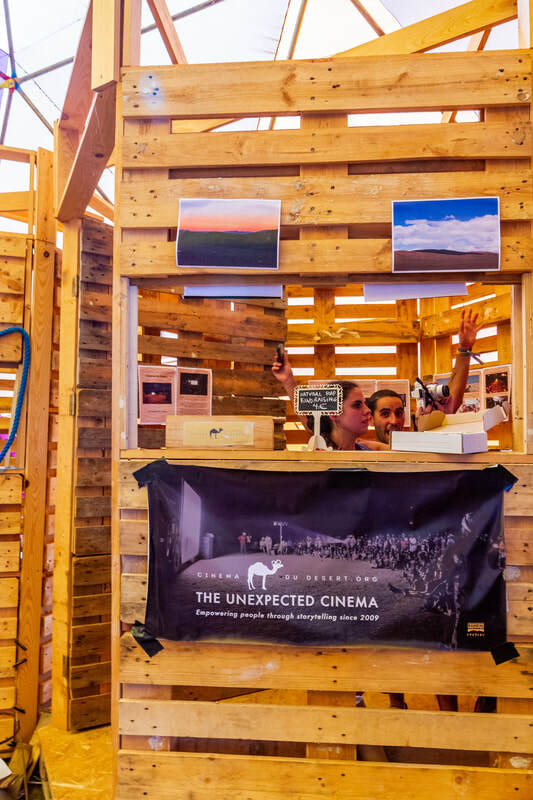 First-hand accounts of running a itinerant solar powered cinema project. 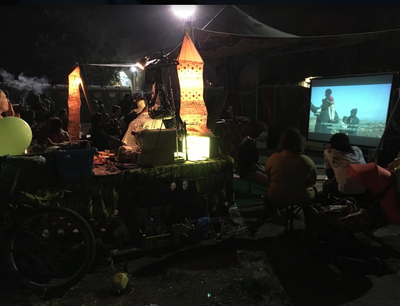 Cinéma Du Désert project members will talk about the ethics of running such a project and challenges of social activism while traveling the world, often going to very remote places. 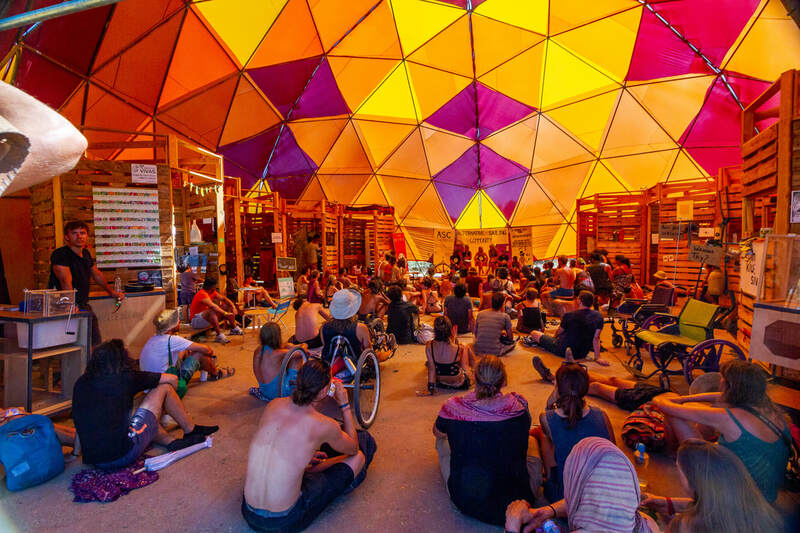 They will discuss mixing cinema with grassroots movements, with activism, with environmentalism, with people who are at risk of losing their livelihoods to just-for-profit structures. 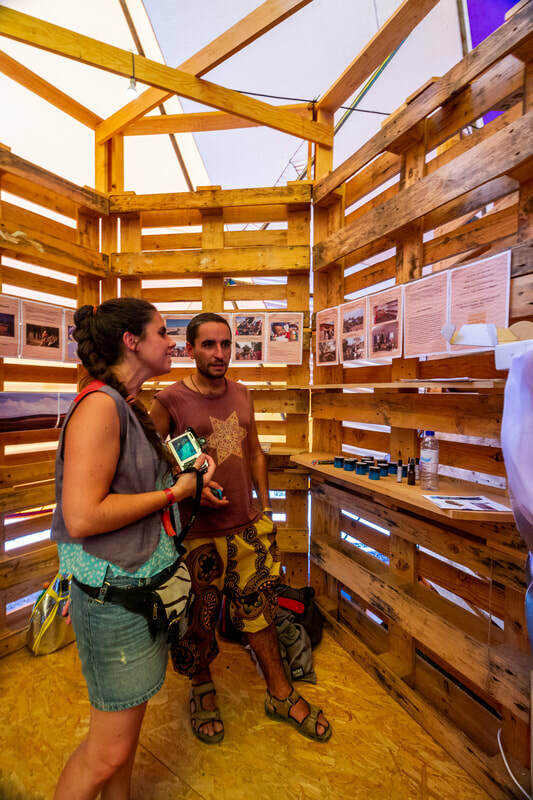 We aim to directly provide new information that can work as a trigger for some real palpable change in people's' lives so to help them adapt to a rapidly changing world! 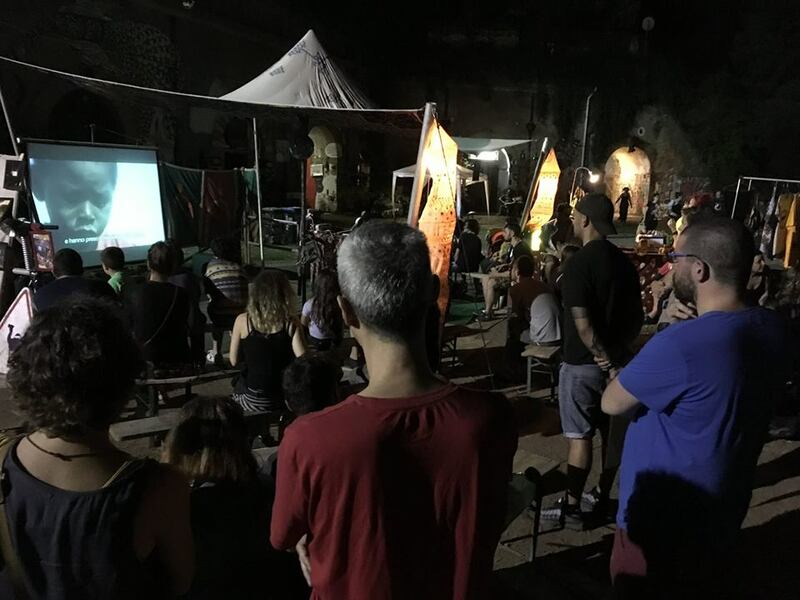 "Over the weekend I got the chance to show my film The Land Between, E-WASTELAND and Bikpela Bagarap (Big Damage) in Rome, Italy - at CRACK Festival, at Forte Prenestino, the largest squat in Italy. It was an outdoor screening, organised by Cinéma du Désert CdD, a "Mobile Solar Truck" which travels across the African continent, and brings cinema to remote villages and communities. 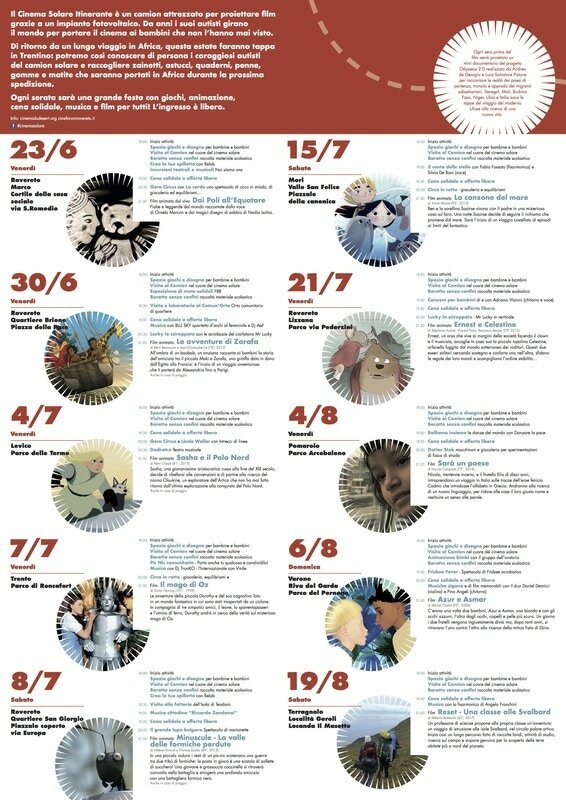 They concentrate on documentaries and cartoons for children, entertaining and educating mainly about the dangers of globalisation, and issues relating to migration. It's an honour and a pleasure to be now in collaboration with them, and look forward to screening my films on the road!" 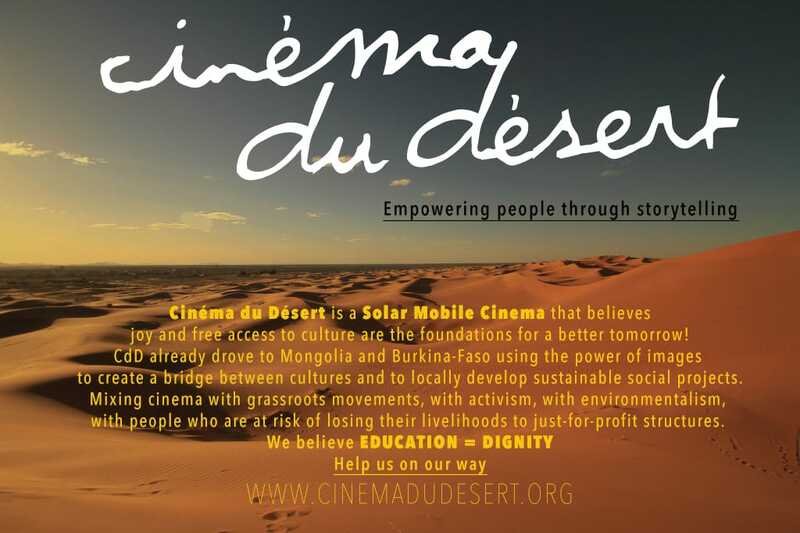 Cinema du Desert is still moving through the Central Eastern region of Burkina Faso - in partnership with AICS and local associations with the project "CinemArena" - promoting alternatives to illegal migration. 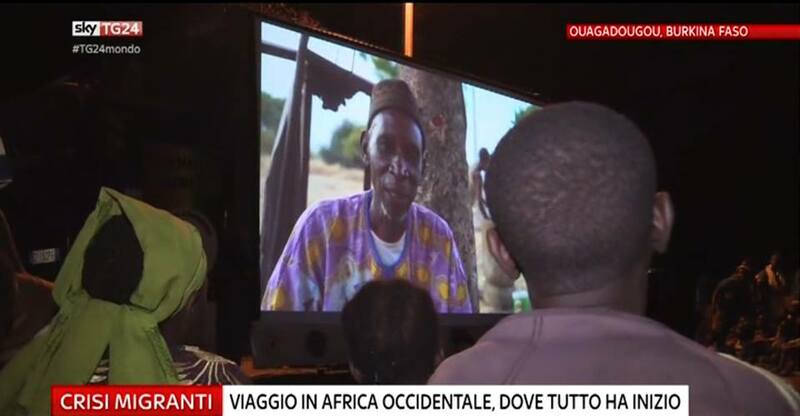 Cinema du Desert è rientrato in Italia dopo la quarta spedizione in Burkina Faso. 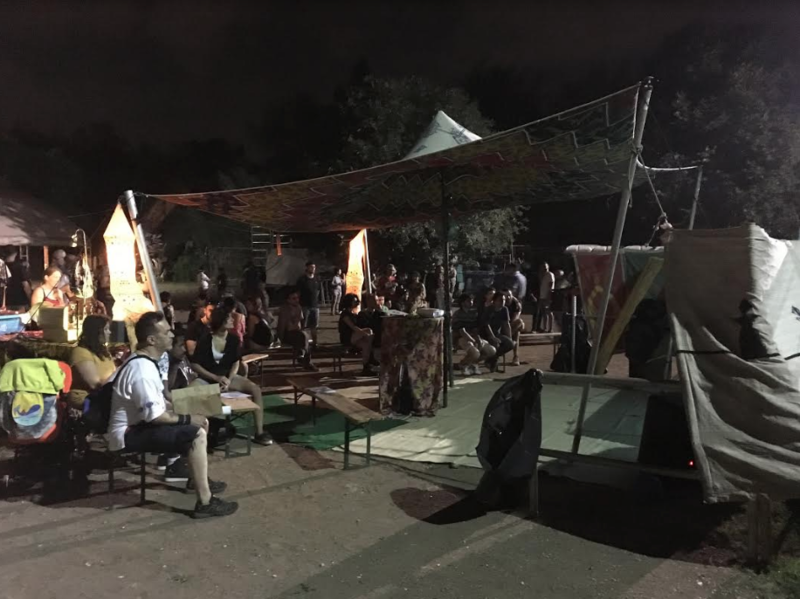 Quest'estate abbiamo preparato un programma speciale, con la collaborazione di oltre 30 associazioni, musicisti e artisti di circo contemporaneo!!! 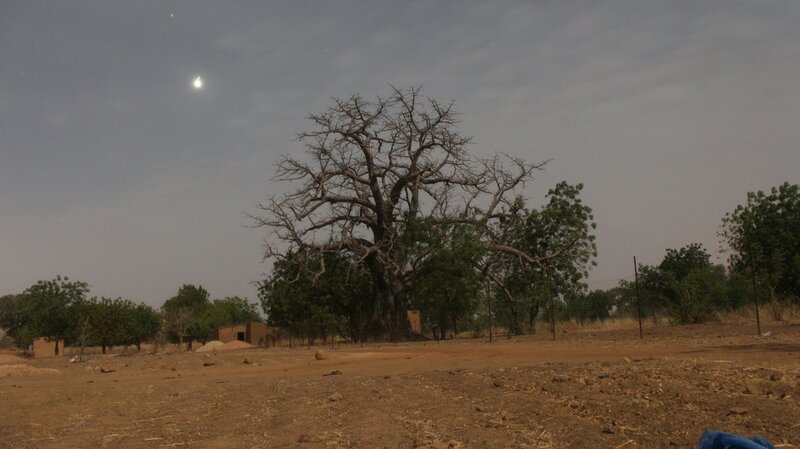 After our 4th mission to Burkina Faso we're back in Italy! 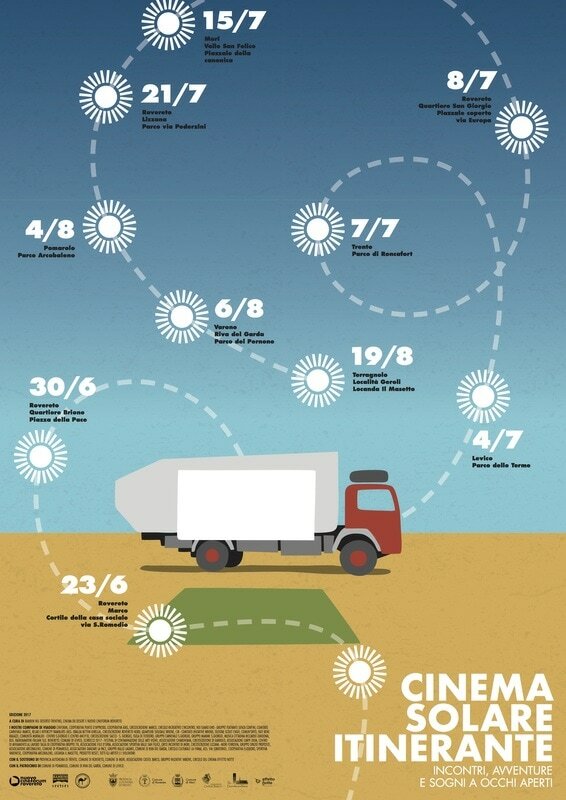 This summer you will find our Cinema Truck in the northern region of Trentino-Alto Adige, where we will cooperate with more than 30 local associations, musicians and circus performers!!! 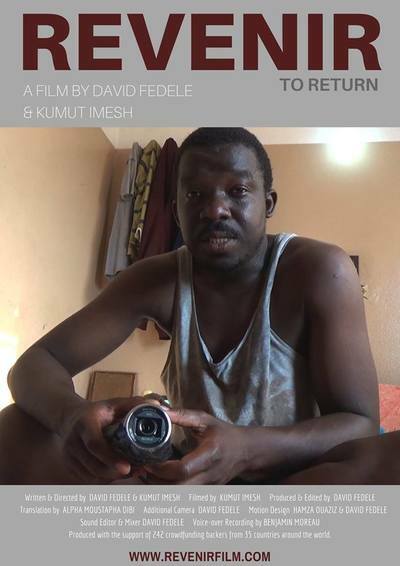 THE FIRST SCREENINGS ARE IN! 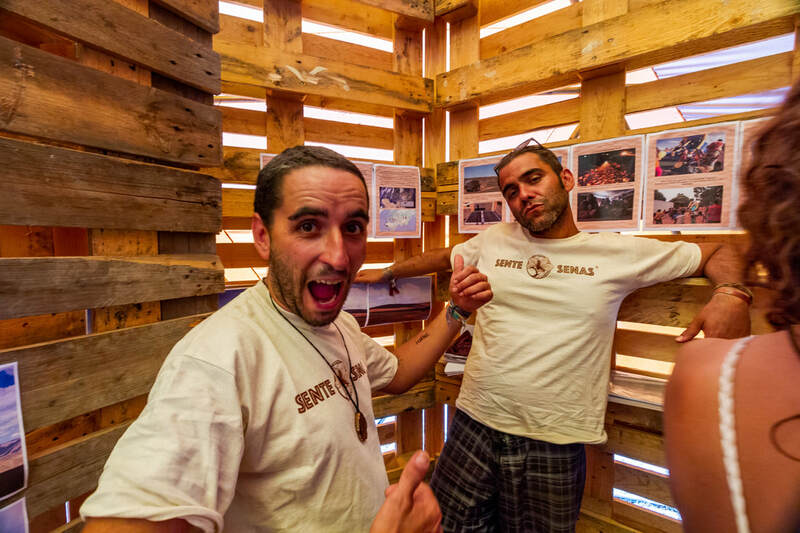 Takes less than a minute to give us your free vote!! 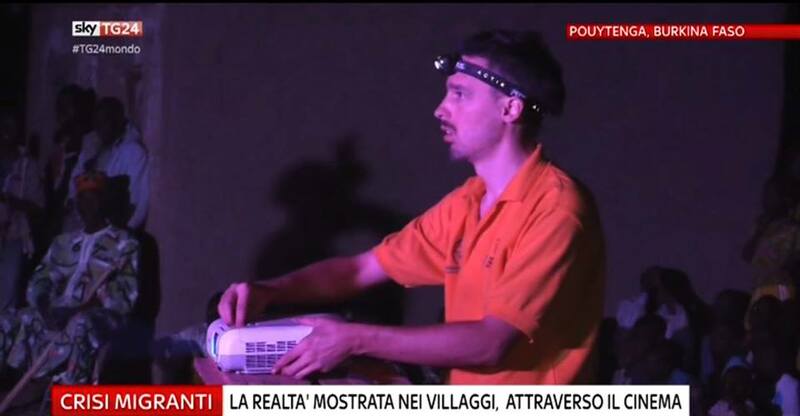 3.402 persone seguono questa pagina... a spanne mancano almeno un migliaio di voti! 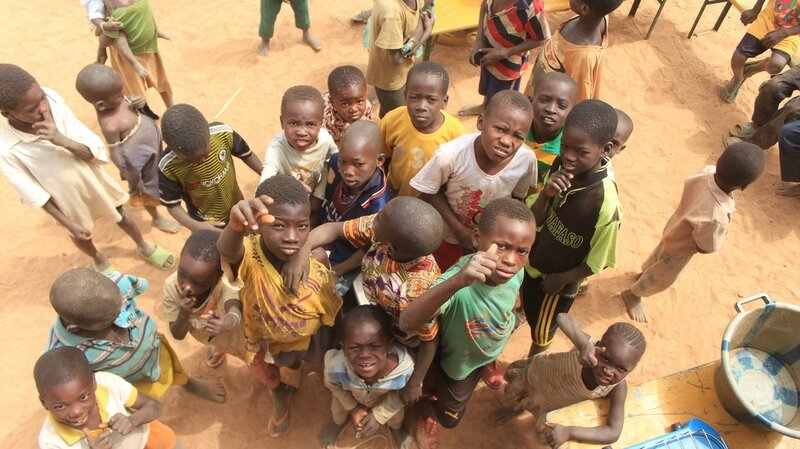 3.402 people are following this page... please help us on our way back to Burkina-Faso in 2017!!! Here you can find news and update about our activities. 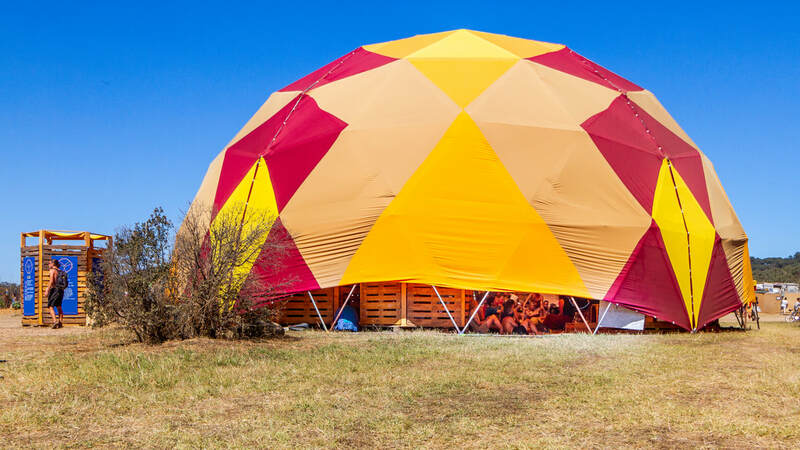 "Houses are the graves of the living"